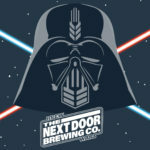 May The 4th Be With You: Beer Party - Next Door Brewing Co.
Star Wars, Beer Releases and fun! 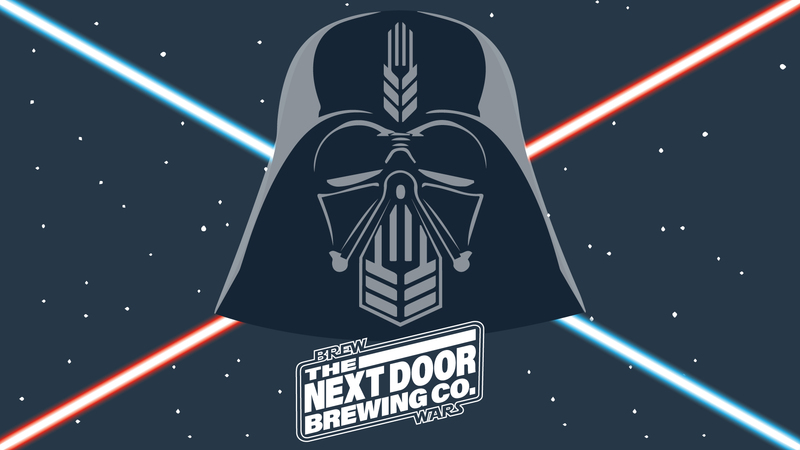 In honor of Star Wars and Madison Craft Beer Week, we are smashing a bunch of fun in 1 day. – And, we’ve been saving a barrel of our spin off, Darth Cocoa that will also be on tap. Bombers are limited while supplies last but you can pre- purchase by clicking here. Bronze Horseman release and free sampling of all our limited releases will be at 3pm but great food and all other beers available all day.